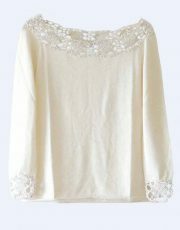 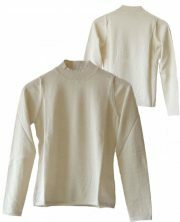 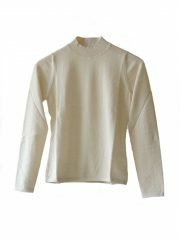 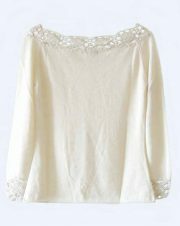 Classic sweaters in solid cream white, conducted in luxury super soft baby alpaca, with round neck. 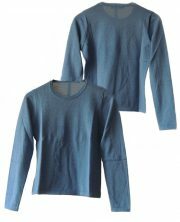 Classic sweaters in solid blue, conducted in luxury super soft baby alpaca, with round neck. 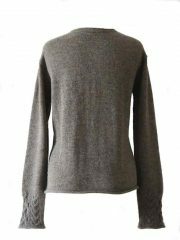 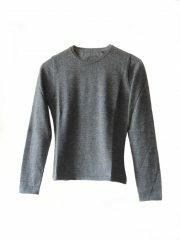 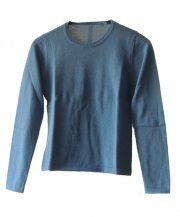 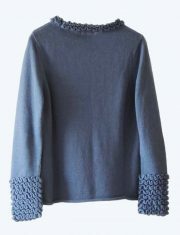 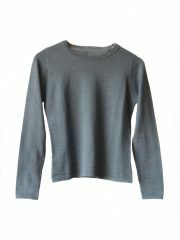 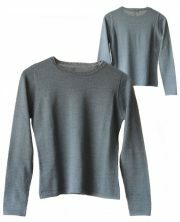 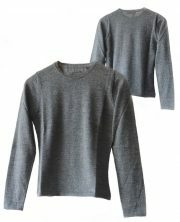 Classic sweaters in solid steel blue, conducted in luxury super soft baby alpaca, with round neck. 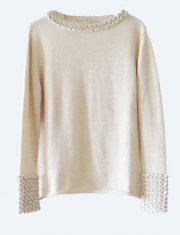 Knitted sweater light beige in soft baby alpaca with a round neckline, cuffs and neck rushes pattern. 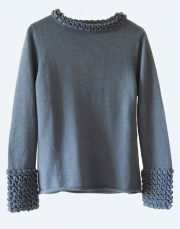 Knitted sweater blue in soft baby alpaca with a round neckline, cuffs and neck rushes pattern. 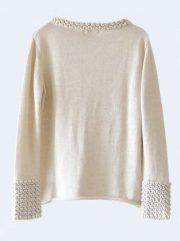 Fine knitted sweater in creme white soft baby alpaca with a round neckline, cuffs and collar equipped with crochet pattern. 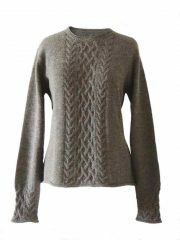 PFL knitwear, sweater Angee, with cable pattern and round neck, 100% alpaca.